I attended Bloom last weekend which is Ireland’s largest gardening event. I must say I’m not much of a gardener but it was a super event which lasted 5 days and took place in the Phoenix Park. The exhibitors floral displays were truly artistic and the designer show gardens were breathtaking. This is the 5th year of Bloom and it attracted nearly 90,000 visitors! 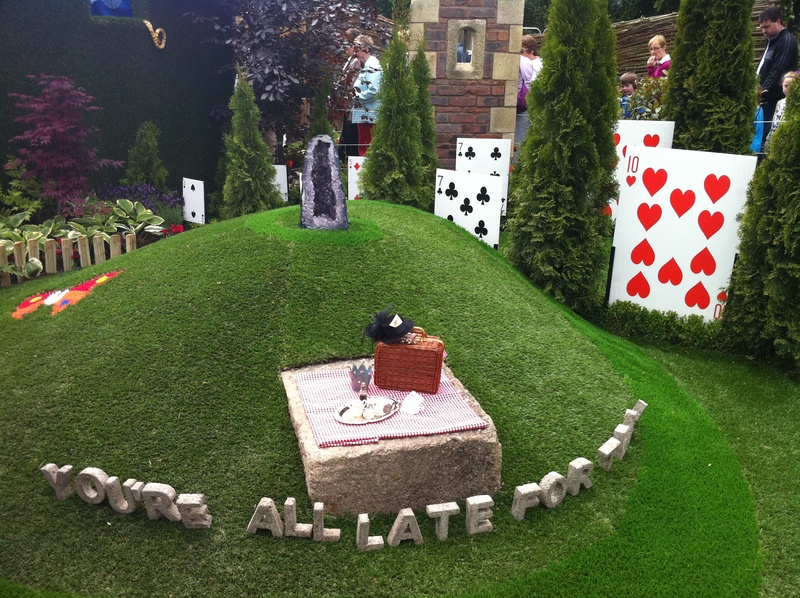 Have a look at the Alice in Wonderland inspired garden, pretty cool! Bloom is also a family event with music, food and lots of open space for families to relax and take it all in. There were plenty of suppliers to purchase flowers and plants from with great advice on how to look after them. From an event manager’s point of view I must say it was very well run, there was lots of directional signage and despite being a huge area it was always easy to know exactly where you were. Lots of toilet facilities and plenty of food stands to keep everyone happy. There were also 2 car parks specifically for attendees. When booking my ticket I was asked which day I wanted to go which allowed the organisers to have an idea of numbers attending each day. As we all know everyone uses Facebook these days and the Bloom organisers made good use of it in the lead up to the event with news and photos. Checkout some photos and footage with highlights of the event!